The application period for the Class of 2019 is now open. Your Path to Leadership Starts Here. The District 6 Leadership program is designed to help you uncover your most effective leadership style, with established strategies and innovative approaches. Learn what it takes to be a leader, motivate others, and to move your career and organization forward. This program will help you evolve from a participant to a leader in your organization. You’ll be able to identify your own leadership style and will learn how to use these skills to engage in your Association at a local and state level. This is a true career decision to grow personally, learn to lead, and build alliances with other focused professionals. Investing just 22 hours in this program will deliver an outstanding return on your investment. You will join a select group of leaders in District 6 that have gone on to lead and mentor others in their career development. Sign up today to grow professionally through the District 6 Leadership Institute! 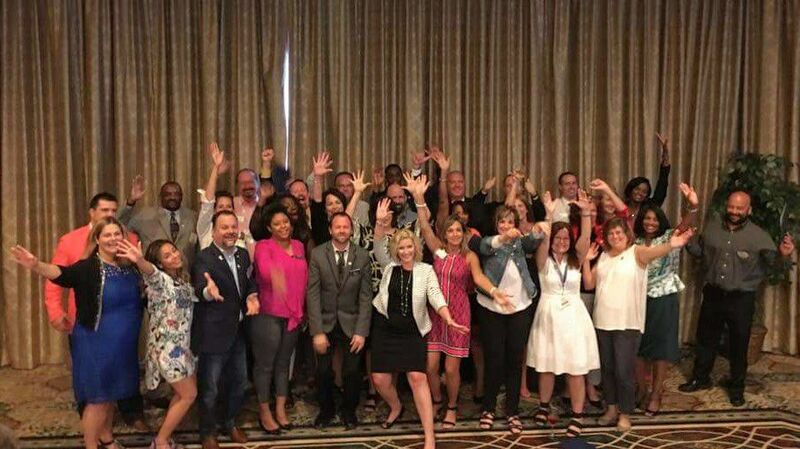 Upon graduating, you become part of the District 6 Leadership Institute Alumni network, with your own private Facebook Group, networking, education and community service opportunities! What may be one of the best experiences of your career! Want to know why 2012 NAR President Moe VEIssi thinks you should apply? Watch this video. Lunch will be provided for sessions 1, 2 & 3. What are the requirements to participate in and graduate from the Leadership Institute? * You must be a member of a Realtor Association in good standing, with no pending disciplinary action pending against you. 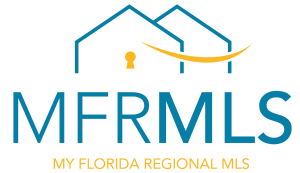 * The program is targeted to Realtor and Affiliate members of the District 6 Associations, but Realtor members from other Associations are also invited to apply. * Submit the online application. Applications must be received by 5:00pm on Tuesday, February 1, 2019. * Attendance at the February, April and June sessions is required for satisfactory completion of the program and to become a graduate. If you miss more than one session, you will be asked to withdraw and reapply when you are able to make the commitment. Have questions about the Leadership Institute? Contact us!